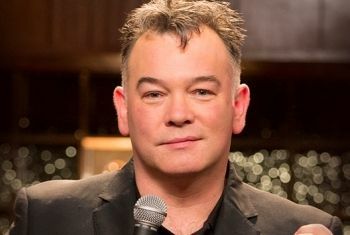 Sharp tongued comedian Stewart Lee will be asking the audience to help shape his next TV show when he brings his latest stand-up gig to St George’s Hall on 1 June. A Room With A Stew will allow the controversial comic to try out new material on his Bradford fans in preparation for the fourth series of his award-winning BBC Series Stewart Lee’s Comedy Vehicle. Playing to 66 venues across the tour, no two gigs will be the same as Stewart explores new subjects, tries out new material, cuts and adds sections according to audience responses.